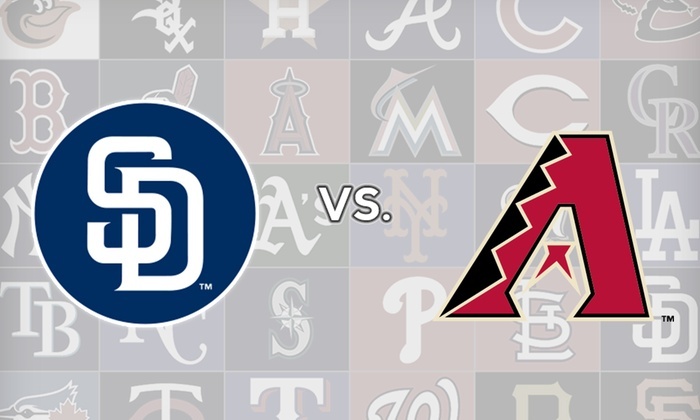 After a series victory over the San Fransisco Giants, the San Diego Padres travel to the desert for another divisional matchup with the Arizona Diamondbacks. These two teams met at Petco Park early on in the season, where the Diamondbacks took two of three from the Padres. Both these teams enter this four-game series in a tight-knit race for second place in the National League West, with first place not out of reach by any means. Despite it still being early in the season, this series matters a lot to both the Padres and the Diamondbacks. The Padres have yet to name a starter for the opening game of this series. Right-handed pitcher Chris Paddack was scheduled to start this game, but with his start getting bumped back one day, the Padres will need a spot start from someone. 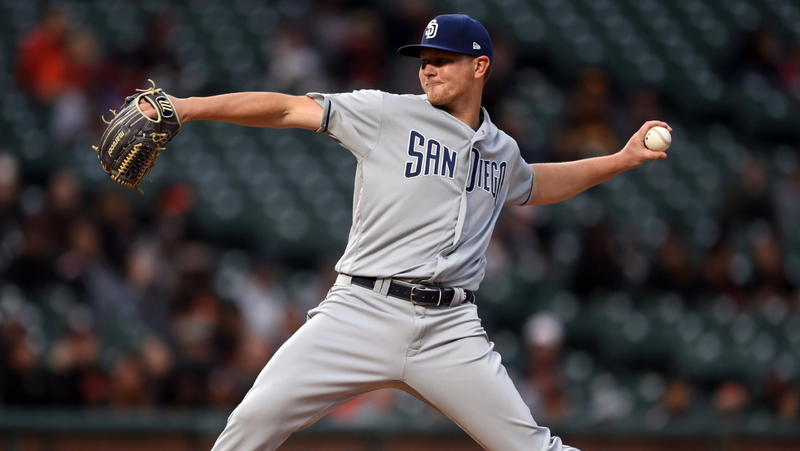 There have been rumors floating around that either Logan Allen or Cal Quantrill will make their major league debuts on Thursday against the Diamondbacks. Pedro Avila, who made a spring training start for the Padres, is also an option. The more realistic approach, however, is that the Padres’ will likely ask relievers Robbie Erlin or Adam Warren to make a spot start and go from there. Andy Green‘s club cannot afford to just simply bullpen the game, due to the heavy usage of the team’s bullpen already, so the ability of either Erlin or Warren to go extended innings will benefit the team. Zack Godley will counter whoever the Padres throw out there in the series opener. The 28-year-old Godley got knocked around in his first start against the Dodgers but bounced back and posted a quality outing against the defending world champion Boston Red Sox a few days ago. Godley is 4-4 in 11 career starts against the Padres with a 5.32 ERA over 64 and 1/3 innings pitched. A battle between two young pitching prospects will take place on Friday night. Chris Paddack, one of the Padres’ top pitching prospects, will battle with Luke Weaver, a former top pitching prospect in his own right. 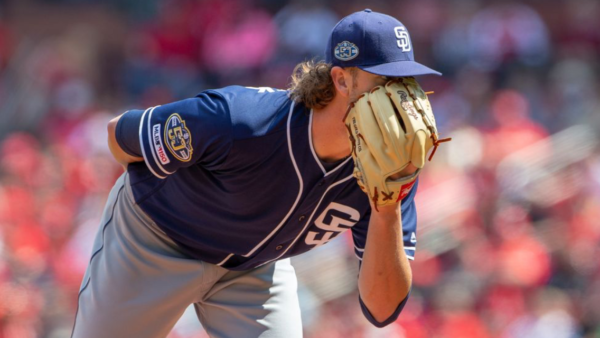 After an impressive big league debut against the Giants, Paddack struggled against the Cardinals. An experienced St.Louis lineup made every at-bat tough for the young pitcher, and Paddack was pulled before he could finish the fourth inning. His command was spotty, which is unusual, and he just couldn’t find a way to get batters out. With another tough lineup on the horizon, Paddack will have to find a way to put these Diamondback hitters away. The Diamondbacks acquired Weaver when they traded away superstar Paul Goldschmidt to the St.Louis Cardinals this past offseason. Weaver, a former top pitching prospect, was viewed by some as the “key” piece in this deal despite his struggles at the big league level. The 25-year-0ld has a 4.87 career ERA in 242.1 innings pitched at the major league level. Weaver’s struggles, albeit a small sample size, have already been on display in 2019 as he has given up seven earned runs in 9 and 1/3 innings. Weaver has made three career starts against the Padres, posting a 2-1 record with a 2.08 ERA over 17 and 1/3 innings. This pair of first-year starters faced off earlier in the season, where Kelly and the Diamondbacks demolished the Padres to the tune of a 10-3 victory. After a rough first outing, Strahm bounced back well in his second start against the St.Louis Cardinals. The left-hander went five innings and only surrendered one earned run while striking out two and walking two. Question marks surrounding Strahm’s ability to hold his velocity were put to rest in his second start as his fastball was sitting around 93 mph before he was pulled in the fifth inning. Strahm has the stuff to be a starting pitcher, and he just needs to adapt to this new workload. Expect a bounce-back outing against the Diamondbacks for the southpaw. Merrill Kelly made his major league debut against the Padres and did not disappoint. The 30-year-old rookie pitched six innings against the Friars and gave up three earned runs, walked two, and struck out three. The Padres struggled against Kelly, but it was their first time seeing him ever, and they did not have much to go on. Expect some adjustments to be made and for the Padres’ to make it a little more difficult on the first-year pitcher. The Diamondbacks have not named a starter for this game yet, but the way that their rotation lines up suggests that Zack Greinke will start this game. Greinke is 1-1 on the year with a 9.31 ERA in 16 and 1/3 innings pitched. As for the Padres, Eric Lauer will make his fourth start of the season. Lauer was masterful on opening day against the Giants, but gave up four runs in his second start against the Diamondbacks and was knocked around for five runs this past Monday against the Giants. The problem with Lauer is his inconsistent fastball velocity, as some days his heater will sit around 88-90 mph and others he will be in the 92-94 mph range. When he gets hit hard his fastball velocity is not at its peak, which leads to struggles. Lauer has the stuff to get consistent outs at the major league level, but he has to be more consistent with his pitches. Framil Reyes has been one of the unluckiest hitters in all of baseball this season. Despite consistently hitting the baseball at an exit velocity of over 100 mph, Reyes is only batting .130 on the year with one home run to show for. His hard contact started to pay off in this past series against the Giants, and with how hard he is hitting the ball, Reyes is going to come around sooner rather than later. The ball likes to jump in Arizona, and a big series from Franmil Reyes should not be out of the question. David Peralta is one of the very few players that turn into Ted Williams when he plays against the Padres. He’s been the Diamondbacks best hitter in 2019, and this is largely in part to the crazy series he had against the Padres when these two teams played. 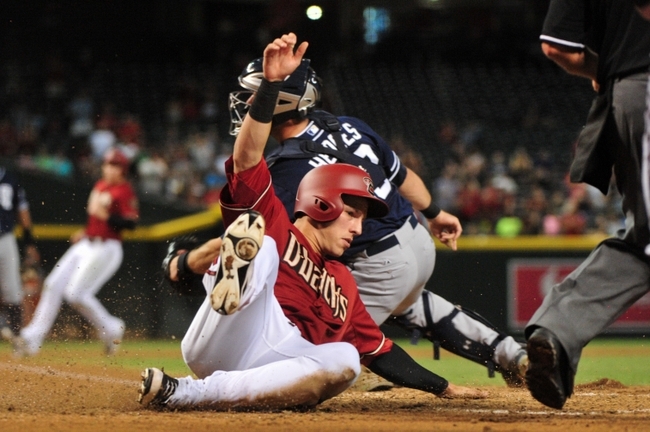 Peralta holds a career .322 batting average against the Friars and has hit 40 home runs at Chase Field in his career. Do some simple math, and it’s not hard to see why Peralta is the pick here. 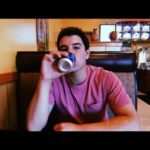 Previous Would Josh Naylor Fit on Current Padres’ Roster? Next Is Padres Pitching Coach Darren Balsley the Key to Success?